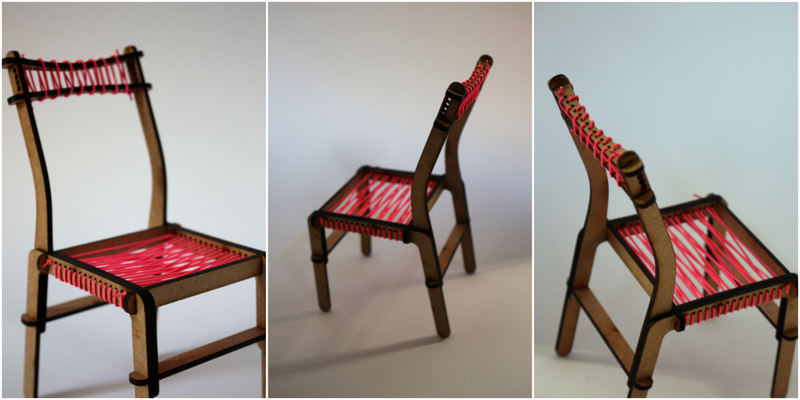 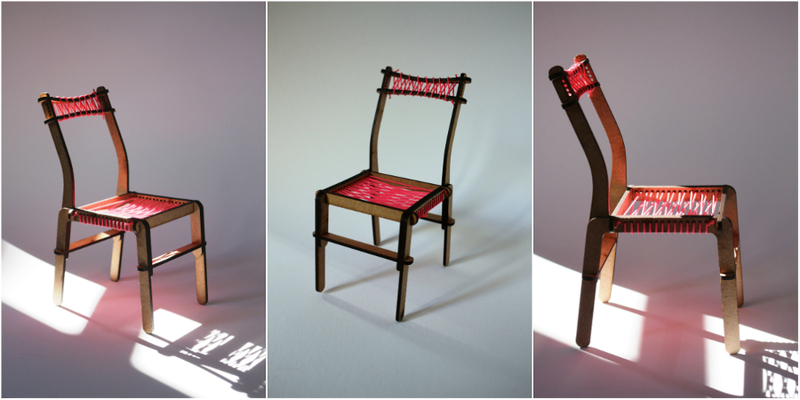 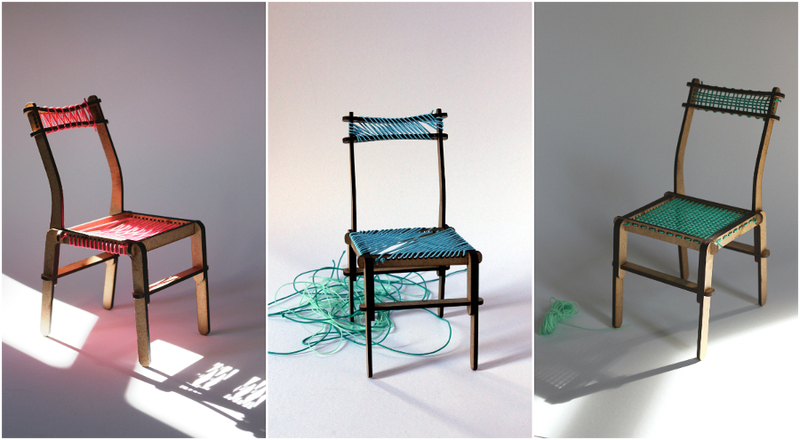 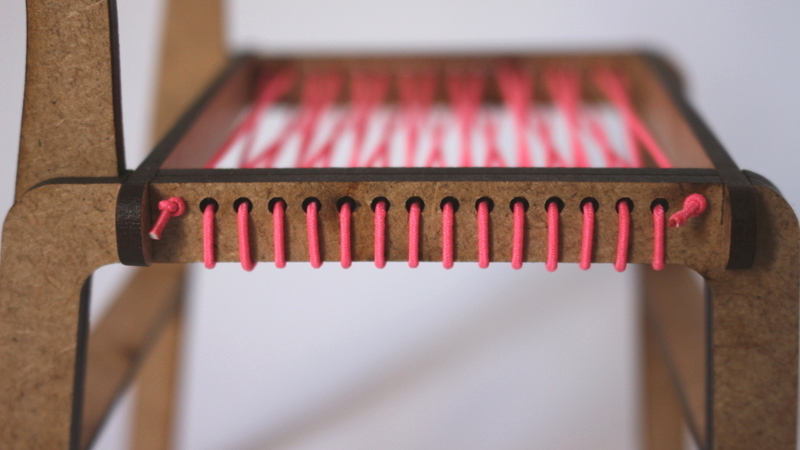 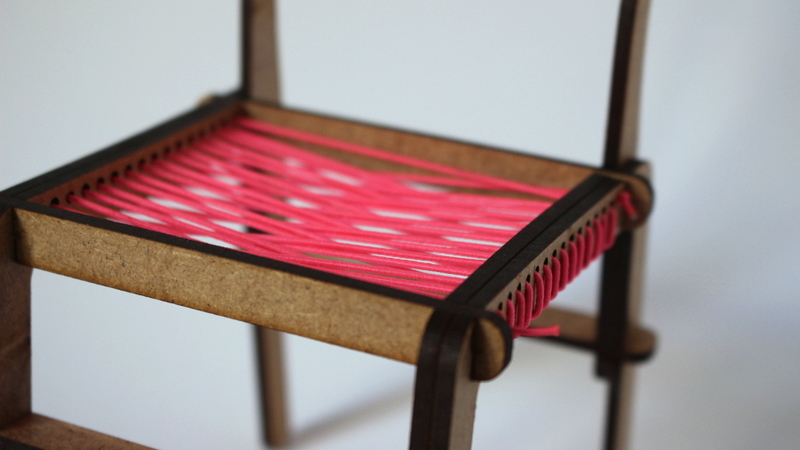 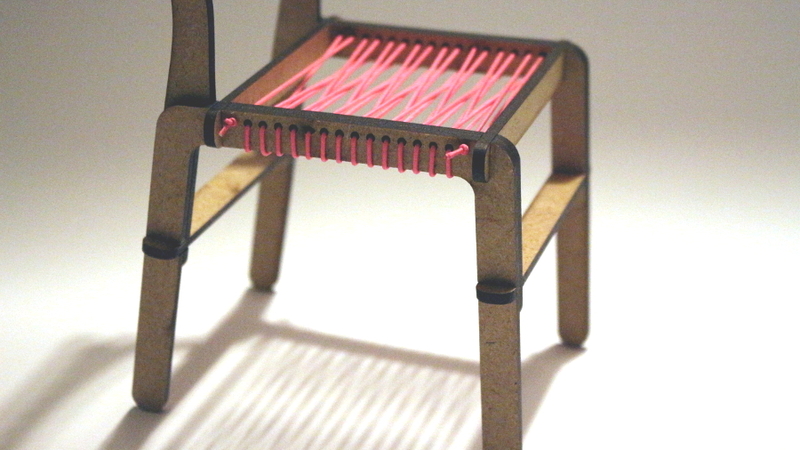 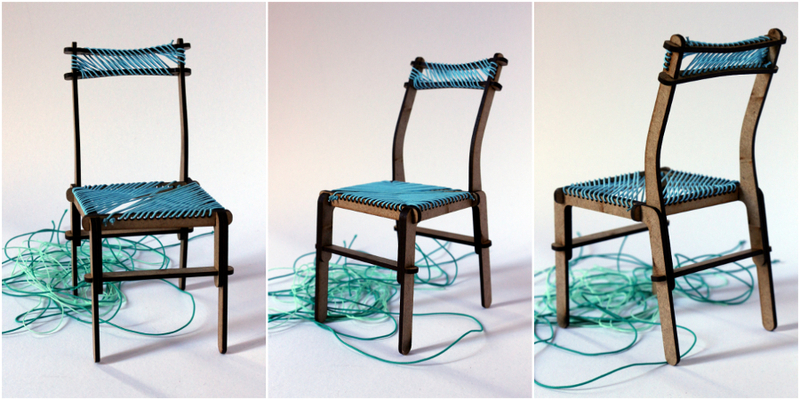 Cordino chair is a DIY design for digital fabrication (CNC machining). 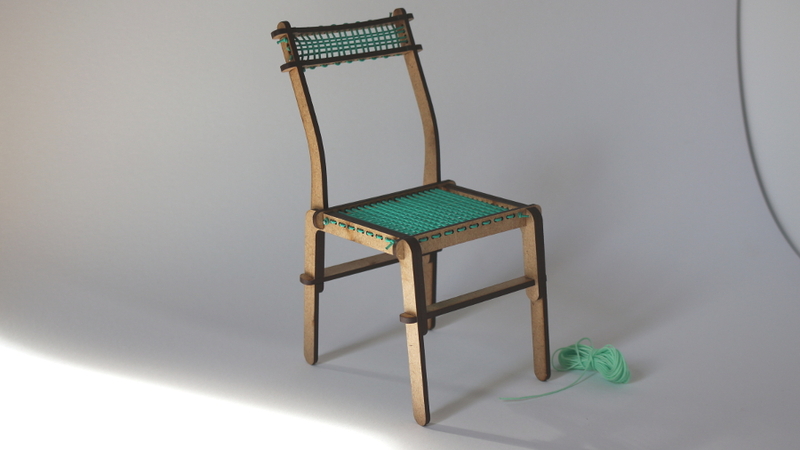 Cordino chair is easy to customize. 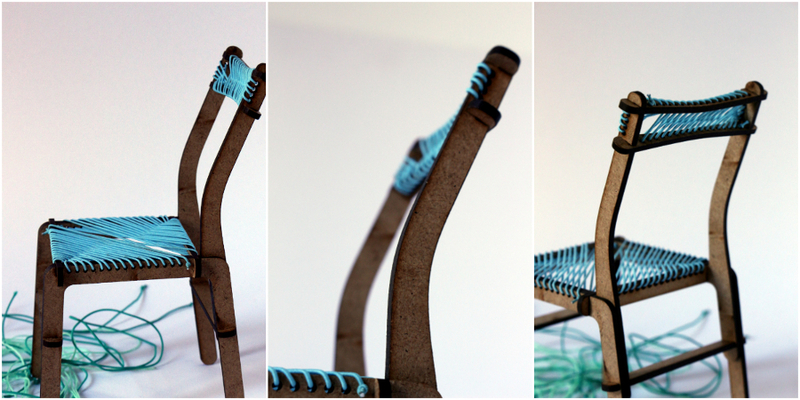 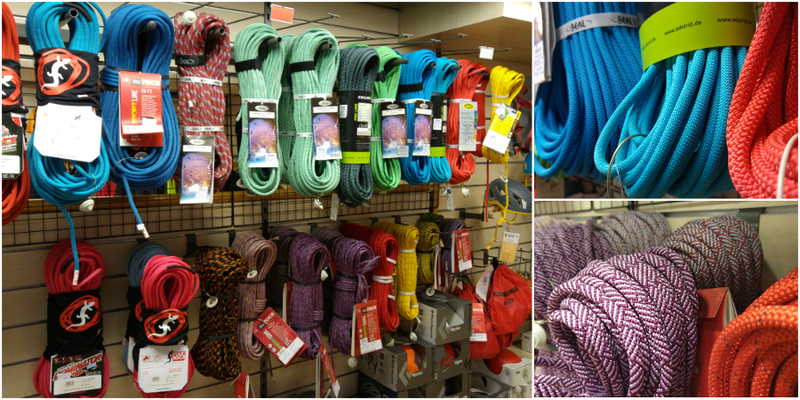 The chair seat and backrest can be set up using different colored climbing ropes. 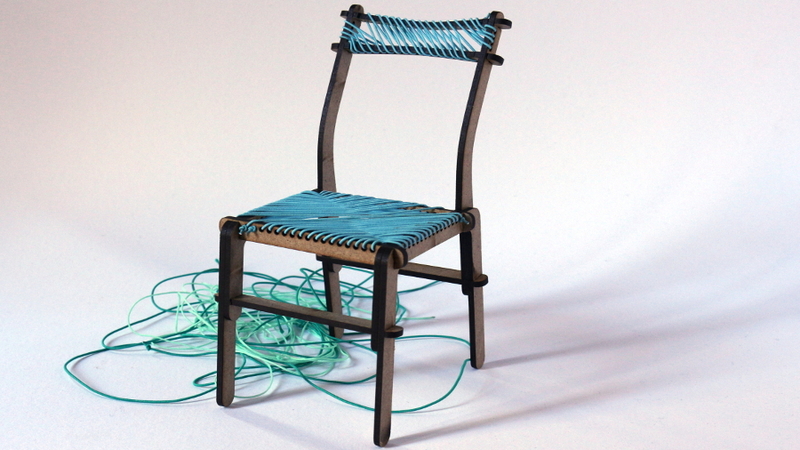 Diverse bind techniques and rope knots give also the chair a unique appearence. 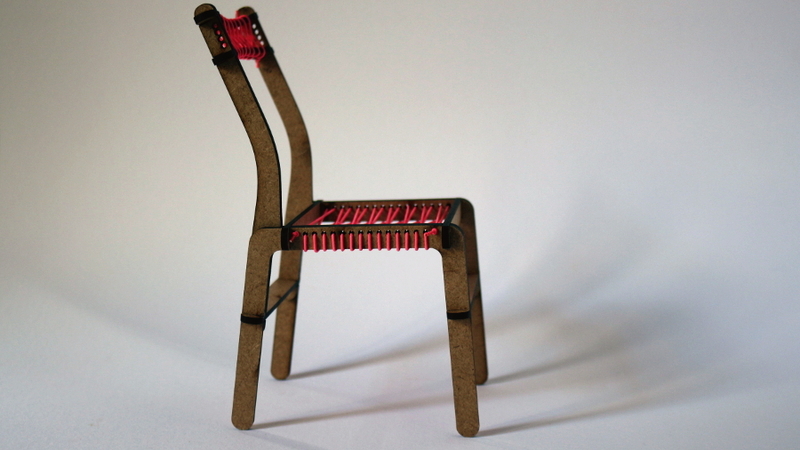 Cordino chair is a CNC cut plywood chair with no need of glue or fixation bolts, it can be set up just clipping the parts by pressure. 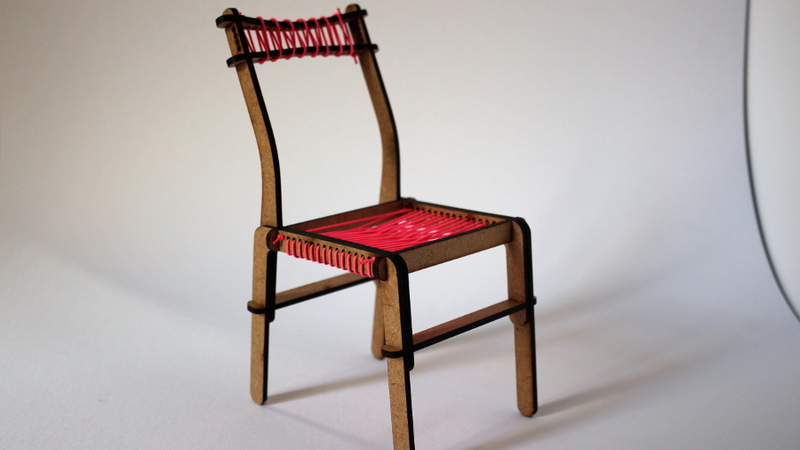 Cordino chair is based on Clip chair by Jose Pacheco.